Since Cosabella’s inception in 1983, all of our products have been straight from Italy. After moving to Miami from Italy, Valeria and Ugo Campello, our founders and husband-and-wife, felt inspired to bring a piece of Italy to the United States. They knew first-hand how spectacular Italian goods can be, especially in terms of quality. 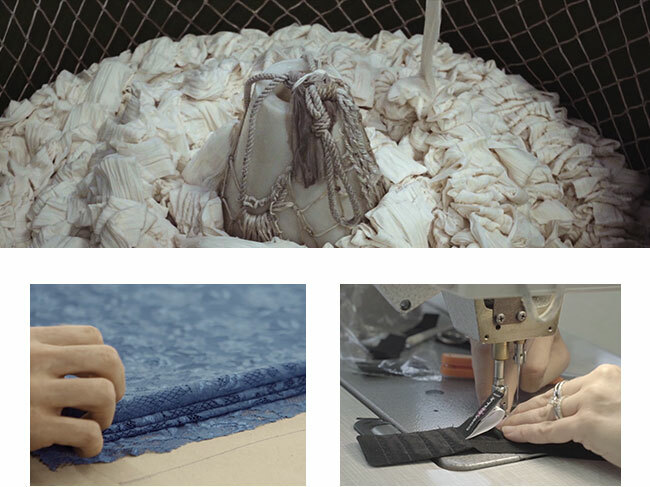 To this day, Cosabella produces our pieces in Italy, from first thread to final inspection, because we believe in the unique perfection of Italian craftsmanship. Hand-crafted by the finest artisans sourcing and producing the highest quality materials, a single Cosabella thong can take up to 10 hours to create. We produce our items in small batches, sometimes as little as 20 pieces at a time, to ensure that every piece of Cosabella lingerie receives the upmost attention to detail. With roots in Italy, our deeply ingrained relationships with local experts have sustained since our inception, over 3 decades ago. Our family-owned labs are dotted throughout Italy and maintained by Italian artisans, some of whom we consider family. Not many customers know that Cosabella even designs and produces our own laces, right in Italy. From there, we dye, cut and sew the designs in various labs spread across the country. Our experts use tried-and-true traditions, including preserved ones from the Renaissance period that have been carried through generations. 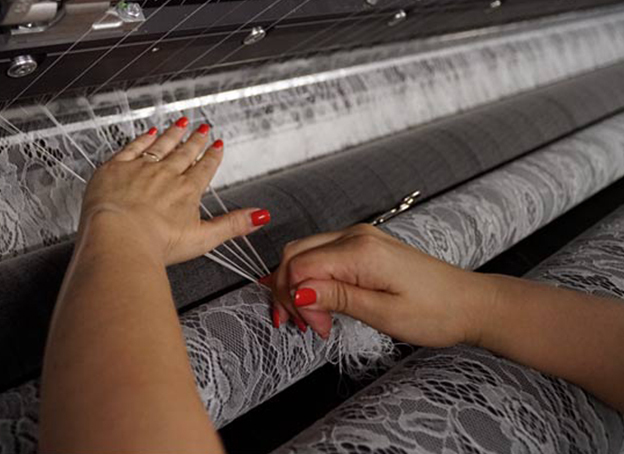 Marrying these old traditions with modern technology has allowed Cosabella to adopt new techniques for exceptional quality. Our artisans are continuously refining their processes in pursuit of perfection, fine-tuning each product as it goes through creation. Because of our dedication, the Italian tradition of timeless quality and incomparable construction has been ceaselessly threaded within our lingerie. Learn more about Cosabella’s commitment to quality and our Italian heritage here. Shop the newest arrivals to the Cosabella collection on the website today.